Welcome to Jaguar Windsor, your premium Jaguar dealership serving the Windsor area with pride and dedication ever since we first opened our doors. 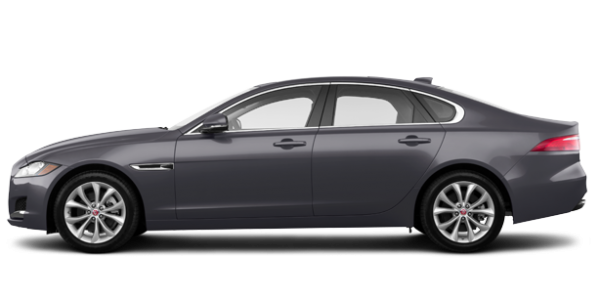 At Jaguar Windsor, you will find the new or pre-owned Jaguar vehicle you are interested in along with a level of customer service you’d hope to find, but is unfortunately rather rare, in the automotive industry. At Jaguar Windsor, you come first and we’re here to provide truly exceptional service. At Jaguar Windsor, you’re sure to find the perfect new Jaguar vehicle for you and your family. Jaguar has been redesigning and revamping its entire lineup over the last few years, and Jaguar owners will find some of the most luxurious, refined, and enjoyable vehicles on the road today. Jaguar’s legacy is well known, and never in the brand’s history has its model lineup been so complete or symbiotic with its values. Jaguar is all about providing more and exceeding a driver’s expectations. 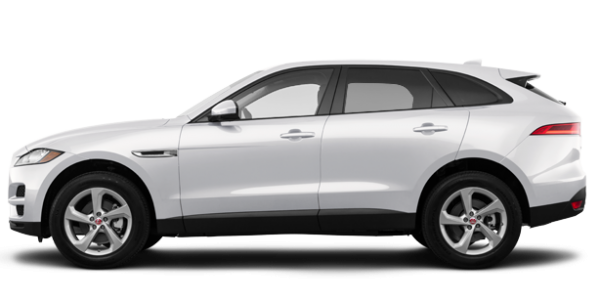 At Jaguar Windsor, we have a complete inventory of brand new models including the Jaguar E-PACE, an upscale entry-level SUV that will surprise you with its refinement. Jaguar Windsor also has an impressive inventory of new Jaguar F-PACE sport utility vehicles as well as an entire collection of Jaguar luxury sedans. At Jaguar Windsor, you’ll find incredible after-sales services to care for your Jaguar sedan, coupe, convertible, or SUV. Our service experts have years of experience working on Jaguar vehicles, and they’re trained by Jaguar to ensure the quality of their work. Jaguar Windsor also features a wide range of other services such as parts and accessories, detailing, and more. 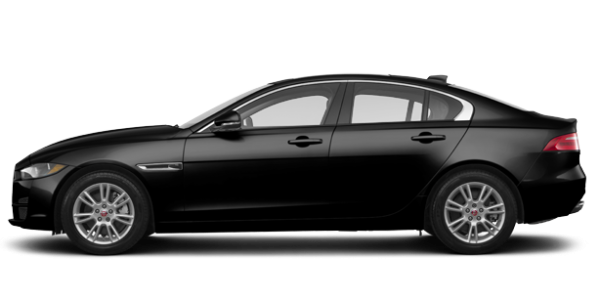 Contact us today at Jaguar Windsor to find your next Jaguar, or for the service and maintenance of your current Jaguar.